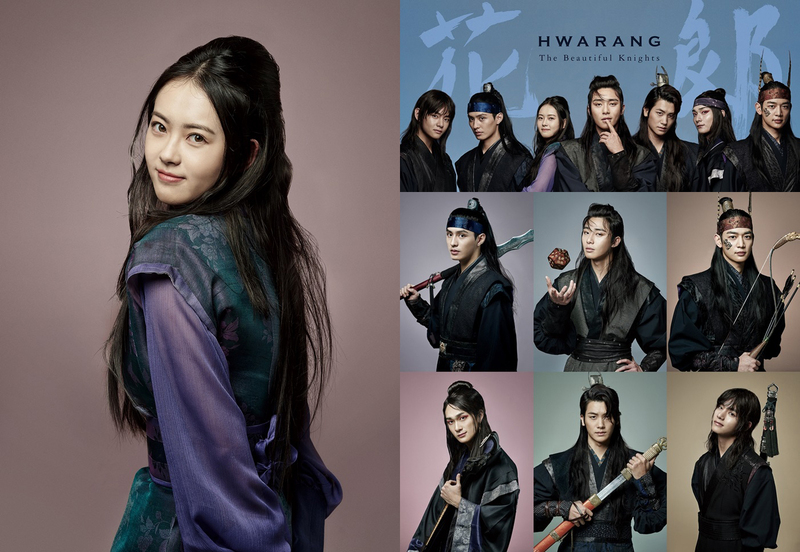 Here’s 7 character cuts and an early promotional poster for upcoming KBS2 drama series “Hwarang: The Beginning” (Korean English title) starring Park Seo-Joon, Go Ara, Park Hyung-Sik (“ZE:A”), Minho (“SHINee”), Do Ji-Han, Jo Yoon-Woo and V (“BTS”). In “Hwarang: The Beginning,” Park Seo-Joon will play Moo-Myung. His character wants to live free and falls in love with A-Ro (Go Ara). Go Ara’s A-Ro comes from a mixture of noble class and the lowest class. She possesses a bright personality. A-Ro falls into a love triangle with Moo-Myung and Sam Maek-Jong (Park Hyung-Sik). Park Hyung-Sik’s Sam Maek-Jong is a powerless king who he has to hide himself. He does not trust anyone, but after he meets A-Ro he changes. Minho will play Soo-Ho. His character is deeply in love with a woman he should not be in love with. Do Ji-Han plays Ban-Ryoo. His character is ambitious and calculating. Jo Yoon-Woo will play Yeo-Wool. His character is cynical. V will play Han-Sung. His character has a warm personality. “Hwarang: The Beginning” first airs sometime during the second half of this year in South Korea. Here’s the first still images of Ji Sung & Kang Min-Hyuk in upcoming SBS drama series “Entertainer” also starring Hyeri. The still images were taken recently in the port city of Busan, South Korea. Setup for this scene has Shin Suk-Ho (Ji Sung ) and Jo Ha-Neul (Kang Min-Hyuk) meeting for the first time. Shin Suk-Ho is the director of the largest entertainment company KTOP Entertainment. He tries to sign Jo Ha-Neul on the spot, but Jo Ha-Neul isn’t interested. Mayu Matsuoka is now cast for upcoming NHK drama series “Aquarium Girl” (literal title). The drama series is based on 2014 novel “Suizokukan Garu” by Jotaro Mokumiya. For drama series “Aquarium Girl,” Mayu Matsuoka plays OL Yuka Shima. Her character suddenly finds herself transferred from her comfortable office job to the position of an aquarium keeper. At the aquarium she works with Kaji (Kenta Kiritani). “Aquarium Girl” first airs June 10, 2016 in Japan. 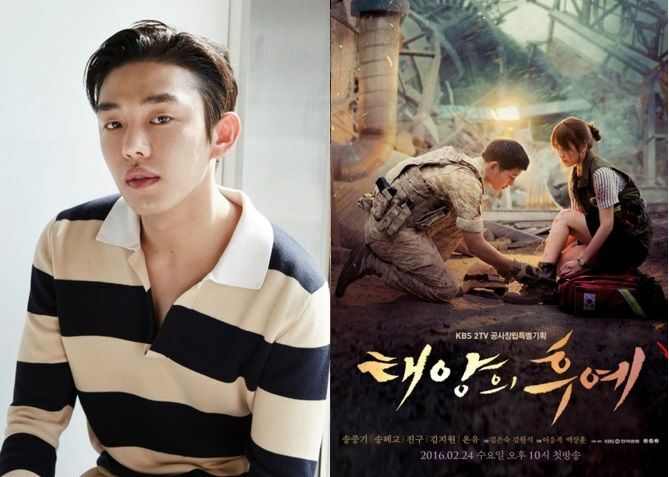 Yoo Ah-In is set to make a cameo appearance in ep.13 of currently airing KBS2 drama series “Descendants of the Sun” starring Song Joong-Ki and Song Hye-Kyo. In his cameo appearance, Yoo Ah-In will play a bank clerk with strict principles. Currently, “Descendants of the Sun” is the most popular drama series in South Korea with ratings topping 30% for the past 4 weeks. Ep.13 of “Descendants of the Sun” will air April 6, 2016 in South Korea. Teaser trailer for movie “Proof of Innocence” starring Kim Myung-Min, Kim Sang-Ho & Sung Dong-Il. Movie is directed by Kwon Jong-Kwan (“S Diary“/”Sad Movie“). Movie is setup as a crime-drama involving an attorney out to prove the innocence of an inmate, spurred by the fact the detective from that case is a rival. “Proof of Innocence” release date is now set for May 19, 2016 in South Korea. First teaser trailer added for upcoming SBS drama series “Entertainer” starring Ji Sung & Hyeri (‘Girls Day’). “Entertainer” will first air April 20, 2016 in South Korea. Main trailer added for upcoming b&w sci-fi film “The Whispering Star” starring Megumi Kagurazaka. Movie is written & directed by Sion Sono (Sion Sono & Megumi Kagurazaka are also husband and wife). Premise for the film ventures away from past Sion Sono films (initially at least) with the main protagonist (Megumi Kagurazaka) being an android. The android’s job is to deliver packages to various far off planets. 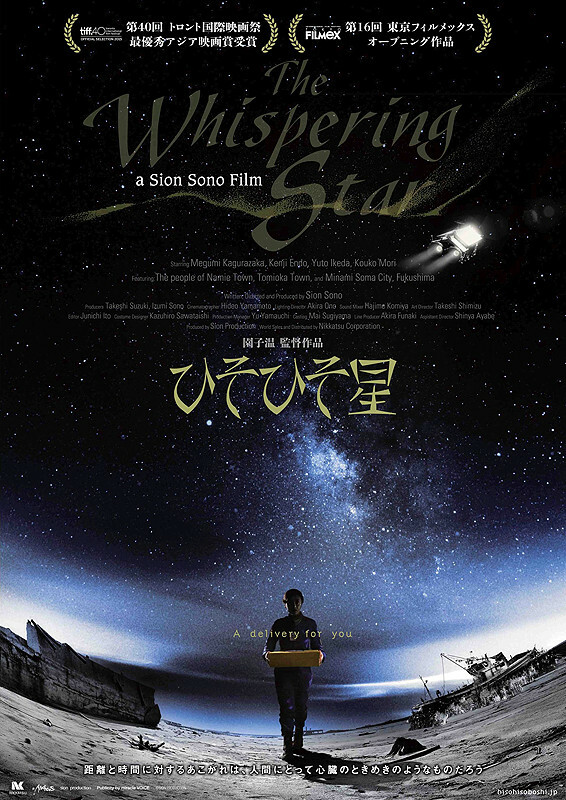 “The Whispering Star” will be released May 14, 2016 in Japan. 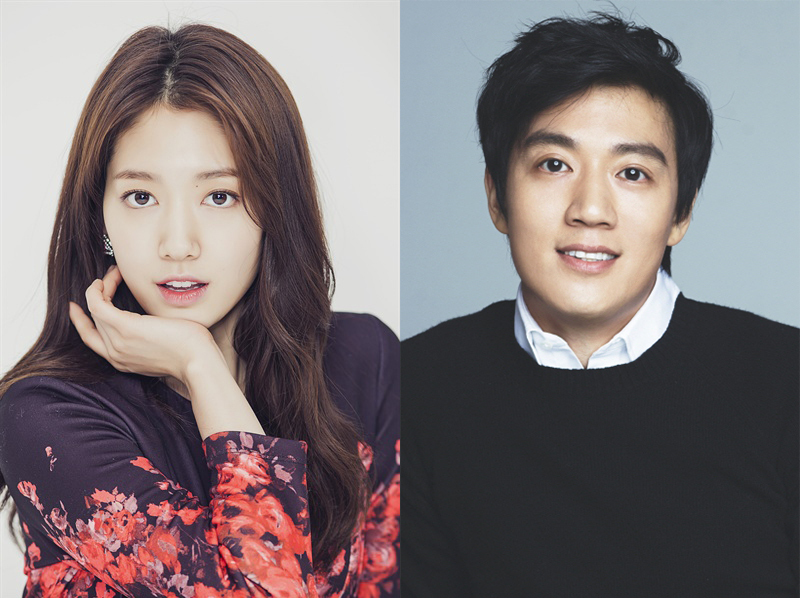 According to SBS, Kim Rae-Won and Park Shin-Hye are now cast in upcoming SBS drama series “Doctors.” Early working title for the drama series was “Yeoggangpae Hyejung” (“Female Gangster Hye-Jung”). In SBS drama series “Doctors,” Kim Rae-Won will play Honh Ji-Hong. He is a neurosurgeon with intellect and affinity. He is also a realist. Park Shin-Hye will play Hye-Jung. Her character grew up as a troubled child and frequently got into fights. She was also very good in those fights. Hye-Jung is now a smart woman who has brought herself up to become a doctor. “Doctors” first airs June 20, 2016 in South Korea. Filming for upcoming time-travel film “Will You Be There?,” starring Kim Yun-Seok, Byun Yo-Han and Kim Go-Woon, began March 22, 2016. 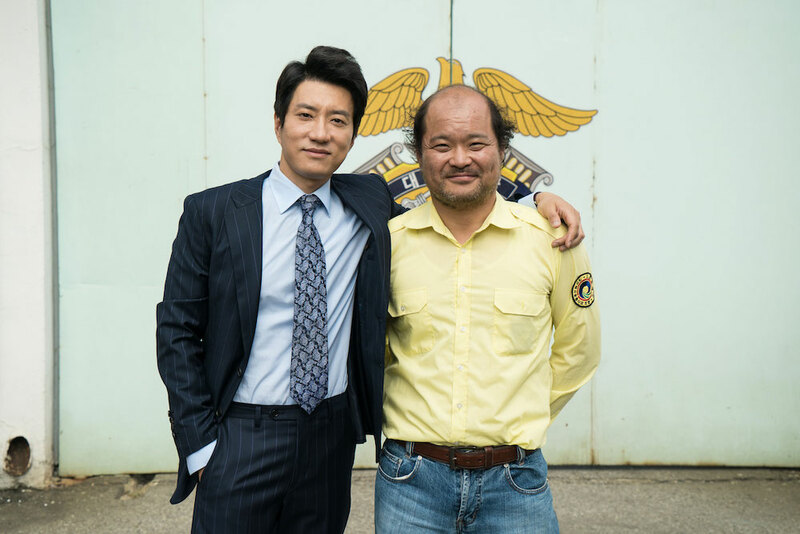 The first day of filming were for present day scenes involving Kim Yun-Seok and veteran character actor Kim Sang-Ho. Filming on March 24, 2016 then took place at a train station with Byun Yo-Han and Kim Go-Woon acting for a scene set in the past. March 24th was the first day of filming for Byun Yo-Han and Kim Go-Woon. Movie “Will You Be There?” is based on French novel “Seras-tu là ?” by Guillaume Musso and directed by Hong Ji-Young (“The Naked Kitchen“). “Will You Be There?” will be released sometime in the second half of this year in South Korea. First script reading for upcoming KBS2 drama series “The Sound of Heart” starring Lee Kwang-Soo and Jung So-Min took place March 24, 2016 at KBS Annex Broadcasting Station in Yeouido, South Korea. Lee Kwang-Soo, Jung So-Min, Kim Dae-Myung,Kim Byung-Ok, Kim Mi-Kyung and others all attended the script reading. “The Sound of Heart” first airs sometime during the second half of 2016.